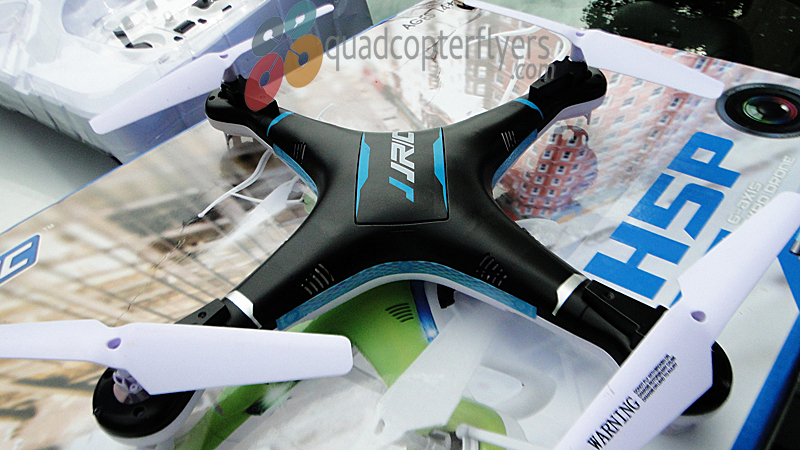 JJRC is all set to release the H5P Quadcopter into the market with rich features under $50 price tag. Justifying features to Price, H5P stands out to be the impressive quad for both indoor and outdoor flying. 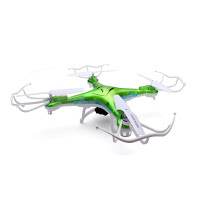 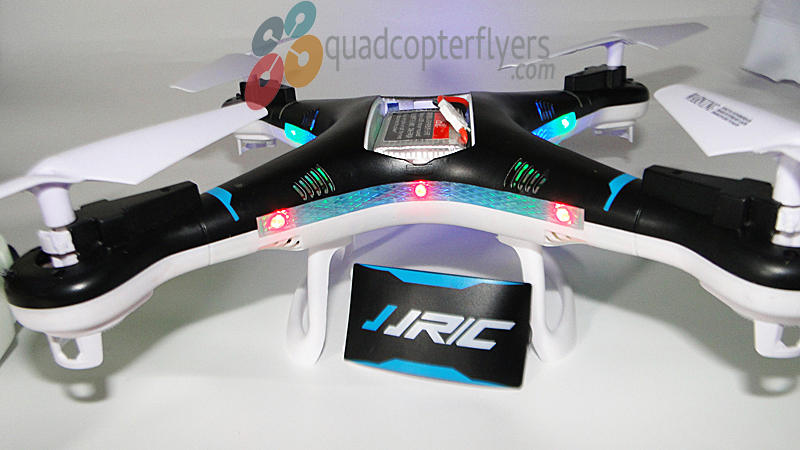 Headless mode, one key return, and the 1100 mah large capacity battery are the key highlights of JJRC H5P Quadcopter. 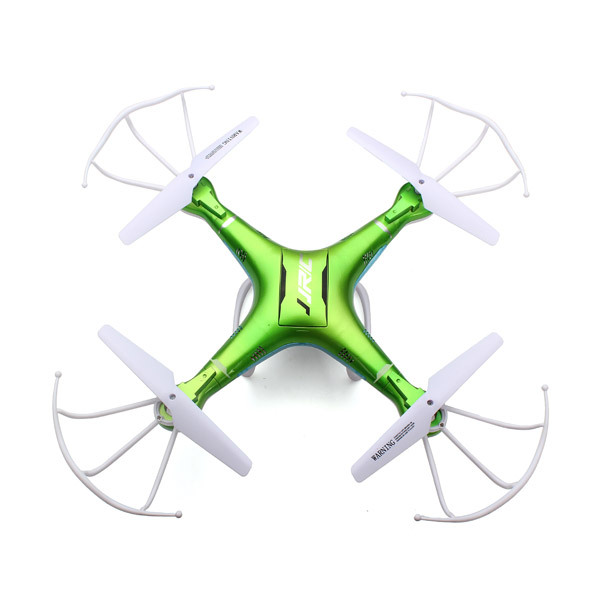 Available in two colours, Green and Black and measuring 25*25*10 Centimeters, H5P looks near identical to Syma X13 in terms of front led's, but definitely not when it comes to features and specifications. 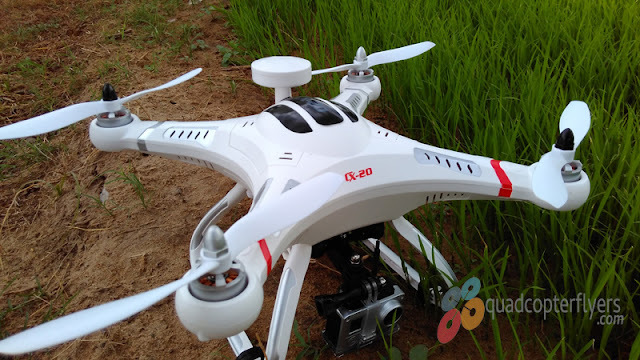 Needless to say, H5P comes equipped with 2 MP HD Camera for aerial video and photography with a flying control distance of about 80 Meters. H5P Quadcopter Flight time and battery is the point of discussion, as quoted in the specifications, flight time is about 12-15 minutes with 1100 mah Li-Po Battery. 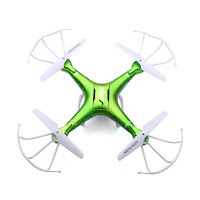 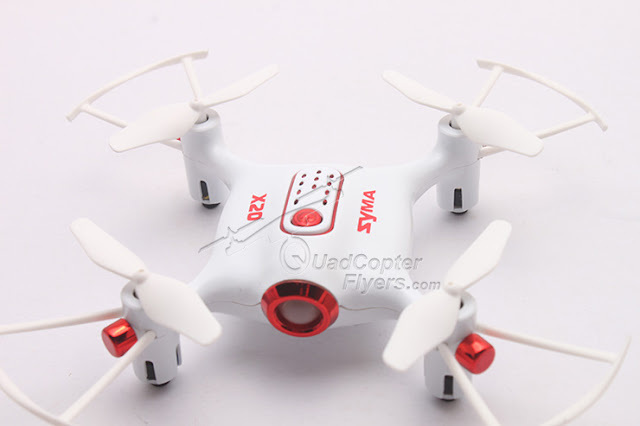 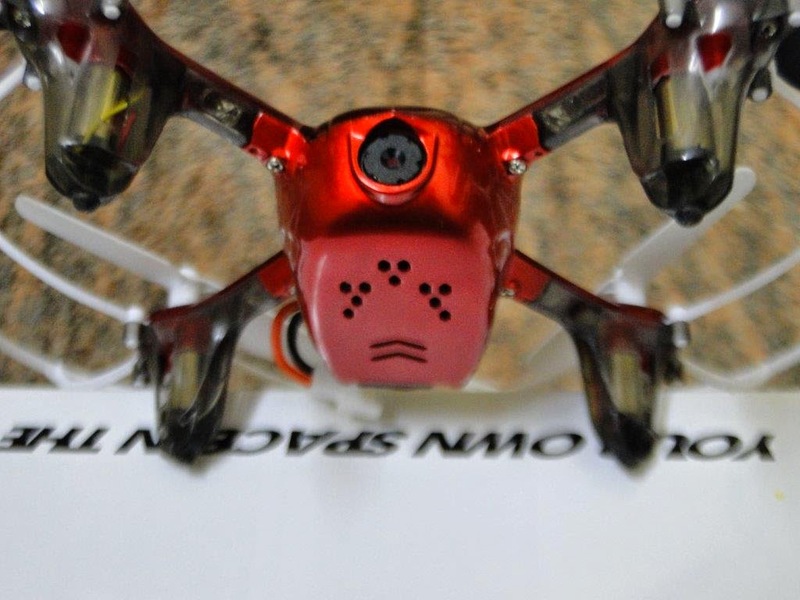 Headless mode (also referred as head free mode, no nose mode, CFmode) and Return to Home (one key automatic return) has now become an essential features of the quadcopters and drones, making it easy for the beginners to fly safely without actually bothering about the orientation of the quad-copter. 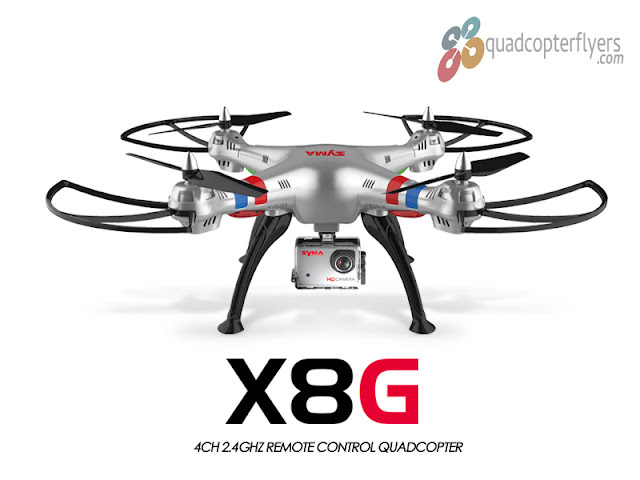 Expected to be available for sale from mid of august. 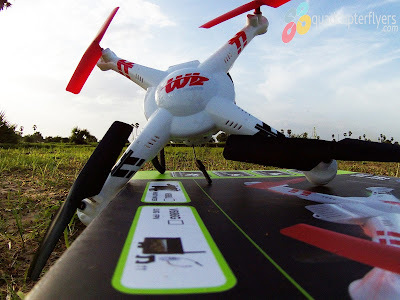 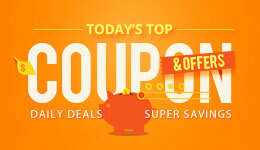 Stay tuned for my complete review of JJRC H5P Quadcopter, til then..Fly your Way!